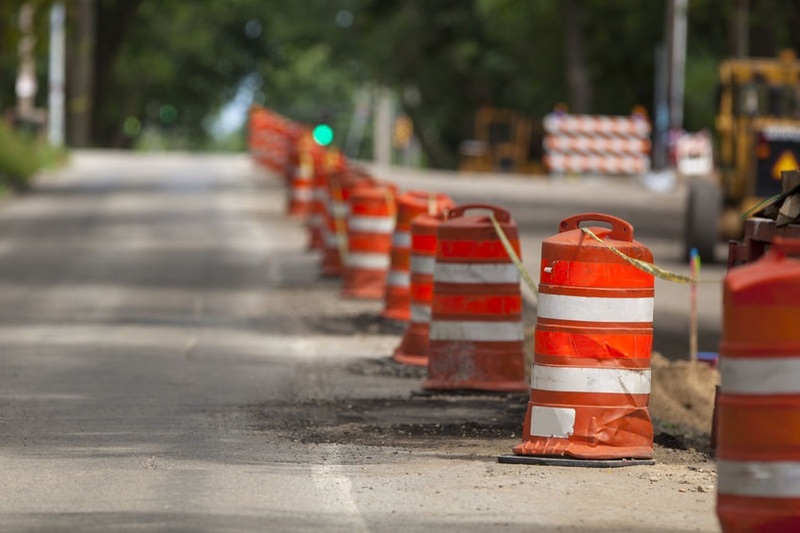 Minneapolis real estate attorney tips on how to prepare for Construction near your property — Minneapolis MN Real Estate and Eminent Domain Lawyer | Morphew Law Office, P.L.L.C. 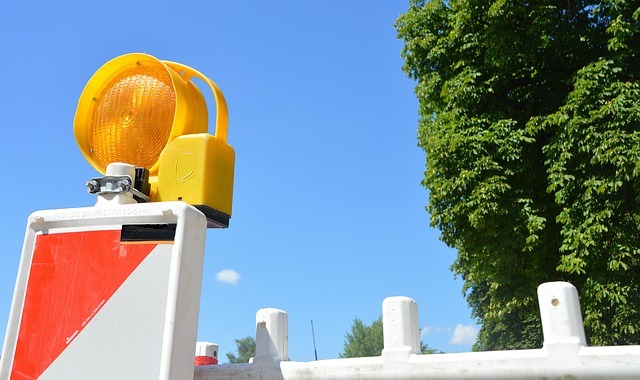 What Are the Best Ways to Prepare for Construction Near Your Property? Construction season is right around the corner. While we’re all looking forward to green grass and spring blooms, some property owners will soon wake up to the sound of drills and jackhammers, not robins. 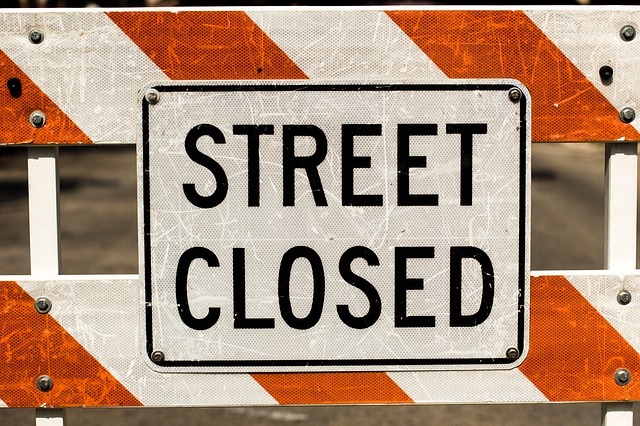 Whether your neighbors are renovating right next door or the city’s widening your road, construction season can be an inconvenience. With some helpful tips from your Minneapolis real estate attorney, here’s a look at what to expect—and how to prepare. The most common issue with construction projects near homes and businesses is noise. The Minnesota construction season is short, so construction crews get an early start. Banging, drilling, and jackhammering are annoying at best and migraine-inducing at worst. Most cities have ordinances regulating which noise levels are permitted during certain times of day. Normal working hours during the weekday often run 7 am to 7 pm. But these hours may be shortened over the weekend. In Minneapolis, construction noise is allowed from 7 am to 6 pm during the week. Commercial construction crews must obtain a permit to work on the weekend. Homeowners can work 9 am to 6 pm on the weekends without a permit. In St. Paul, construction noise cannot exceed 85 decibels within 50 feet of the worksite. Generally, construction can occur between 7 am and 10 pm. Road closures and blocked sidewalks are another construction season exasperation. Repaving and replacing pipelines and utilities can cause major headaches for homeowners and businesses. Morphew Law recommends checking out your city and county websites for lists of upcoming construction projects. The government is required to inform property owners of impending construction projects in their area. But often, these notices get lost in the shuffle. If you see crewmembers out and about, don’t be afraid to ask them about the project they’re working on. You can also sign up for city and county email alerts on projects in your area. Homeowners and commercial property owners aren’t the only ones affected by construction projects. Residential and commercial tenants are also impacted. Renovations and build outs may occur within your building or right next door. Be proactive and ask your landlord what you can expect for noise and disturbances during the project and how long the project is likely to last. Sometimes, remodeling requires water and other utilities to be shutoff in your building. Ask your landlord if these shutoffs are required and if so, when you can expect them. If construction noise is driving you crazy and you suspect it’s too loud or occurring outside of normal hours, you do have recourse. In most municipalities, you can call 911 or your police dispatcher to file a complaint. Other cities have links on their websites to do so. If noise or other construction project disturbances are bothering you, make sure you let your city know. Complaints are often the only way municipalities know about potential code or ordinance violations. If the city is unresponsive, we recommend you seek the advice of a real estate attorney. Sometimes, vibrations at the construction site can cause your structure to shake. If these vibrations result in damage to your property, it’s unlikely your insurance policy will cover the damage. Most homeowner’s policies don’t cover “earth movement” claims. However, it is possible to challenge your insurance company’s denial of your claim. An attorney may be able to help you recover these damages. Write down the date, time, equipment and procedures at construction site, photographs, and seismograph, if possible. Document as much of the damage as you can to try to prove the damage is directly related to construction. It’s often a long-shot, but diligent property owners have had success in getting their claim covered. You might also be able to make a claim against the government for causing damage of your property via an inverse condemnation claim action. These types of claims are very complex and often require litigation in order to be successful. A property owner should never try to make such a claim without the assistance of a real estate attorney that has done them before. Are you ready for construction season? If you’re anticipating issues with a construction project near you, seek the help of a real estate attorney. Contact Jon Morphew and the Morphew Law Office, PLLC at 612-790-9189 today for a free consultation.